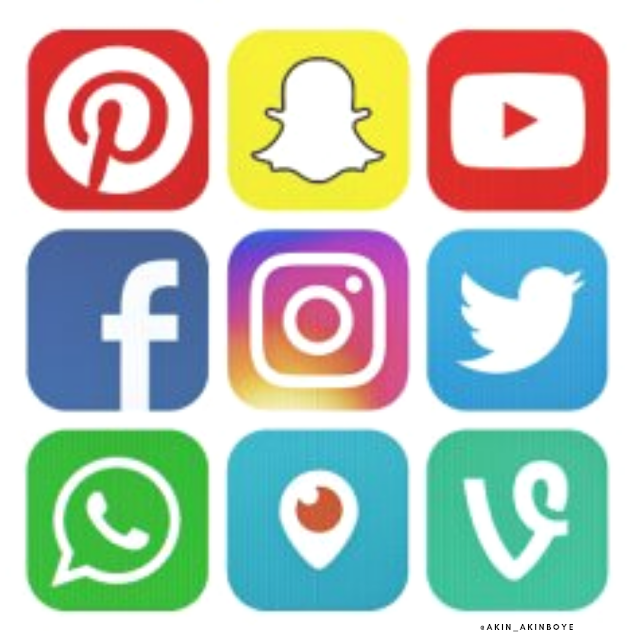 Social media has been alive and well since the beginning of the internet and since the mid-2000s, businesses have been creating ways to utilize these friendly forums to reach users, customers, and clients. As the founder and CEO of Odyssey New Media, LTD Robert Stoubos explains, significant portions of people's attention every day and every week are spent consuming information and engaging with pals, influencers, and brands. In fact, Facebook, Instagram, and the whole gamut are arguably more engaging than watching TV these days. This requires companies, especially business owners to not only have a platform on social media but to engage their audience online. Squares are rectangles, but not all rectangles are squares. Similarly, content marketing is content, but not all content is content marketing. Companies and Business owners neglect to comprehend this regularly. When you open their social media page, all you can see on their timeline are series of tweets, posts, pictures etc. that talks about their products, a sales promotions etc. everything is about sales! This is so off-base! Obviously, the social media handle was set up to make sales, be that as it may before you can make sales, you need to gain the trust of your audience, solve a certain amount of problem, recommend a solution, engage them in chats (if possible). You simply need to give them something to give them something to attract them. The essence of the matter is that creating strictly informative content will make you think content marketing doesn’t work. Influencers are set to reign in 2019, as their influence will make the largest impact on their sphere of followers, according to director of PR and social media for Ignite Visibility, Samya A. France. Social media guru and associate digital marketing manager for Spectrum Brands, Jordan Rosenbaum predicts Facebook might take a back seat in 2019. Though setting up ads on Facebook is cheap, it's smart to consider other avenues. Business LinkedIn Pages Will Become More Prominent, Create One Today! If you're an entrepreneur, you must have a business LinkedIn page. Robert Stoubos predicts these pages will become more important across all sectors soon. He said they will look more closely to something similar to Facebook pages in terms of features. He also predicts LinkedIn pages will enable businesses to better advertise their products and services and could also mean that LinkedIn can provide payment gateways and mini sites from within their platform. Social media is not an optional add-on anymore. It's a requirement. Being where your customers are is very important. Social media has opened that gateway even if your customers are sitting in the corner of their room, you can be there with them. Go above and beyond to deliver great service through your social media platforms and you're golden.